You must have always wanted to market your business in a more imaginative and unique manner. 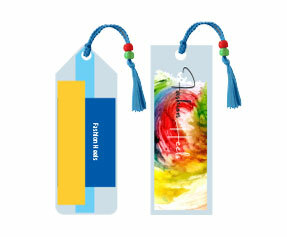 Have you ever thought of using bookmarks as your business promotional tools? 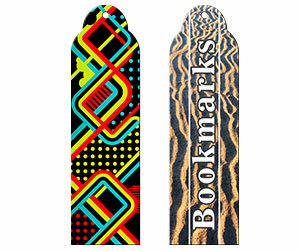 If not then this is the right time to get your 2 x 6 bookmarks printing done. 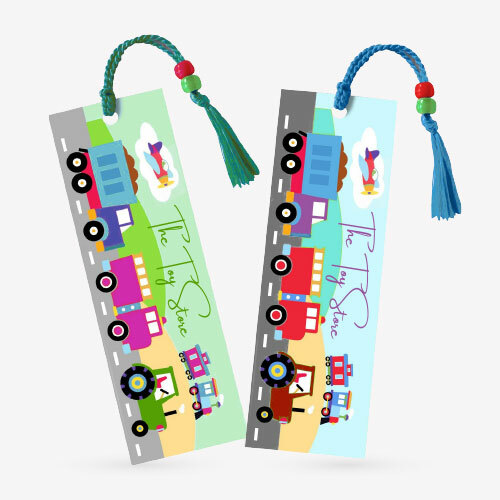 Bookmarks not just publicize your business competently but also help in broadcasting the message to your prospective customers. At Printingblue, we have made entire printing procedure effortless for our valued clients. From designing to proofing, printing, quality check and shipment of your order, we offer all services under one roof. You can choose from regular sizes or get them printed as per your requirements. 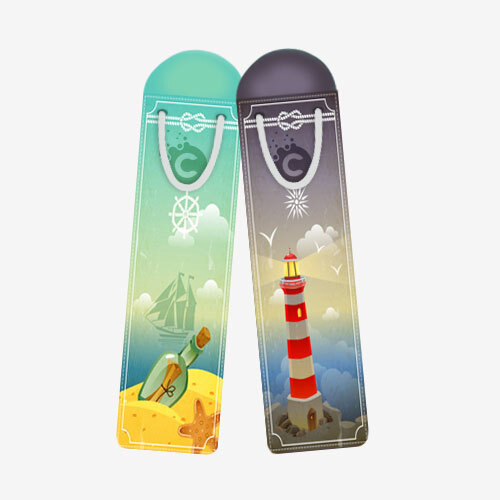 The shapes and designs are also printable as per your preference. 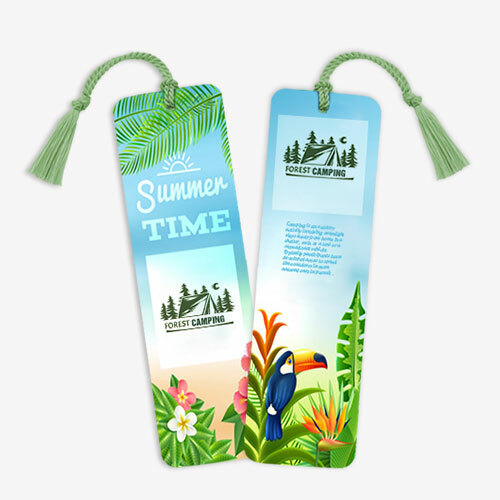 We provide you with pre designed 2 x 6 bookmark templates and let you make alterations according to your needs. 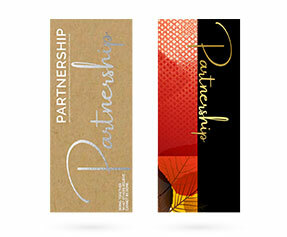 We utilize premium quality thick cover card stock. Rounded corners, die cut shapes, embossed logo/text, foil stamping, spot UV coating, hole drilling and all other special printing features are available on request. Gloss/matte lamination is also done for added looks and extra durability. Amazingly fast production turnaround time is offered for the convenience of our esteemed customers.